Swimming pool design is constantly evolving. Here are six hot pool design ideas to consider for 2016 and beyond. Time to close the swimming pool? Find out how much it costs to winterize an inground pool – and why it might be worth the price. You’ve got more time, more experience, and (hopefully) more money. Yes, retirement could be the perfect opportunity to finally build a swimming pool. Bored with boards? Then consider a diving rock for your inground swimming pool. Here’s an overview of this fun and naturalistic pool feature. For many swimmers, a lap pool in the backyard is just the thing. 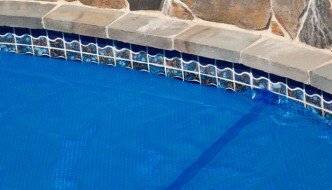 But what are typical lap pool dimensions, and how much do these pools cost? A rundown of the best pool shade ideas. Includes info on shade trees, umbrellas, and other options for protecting your pool and patio from the sun.